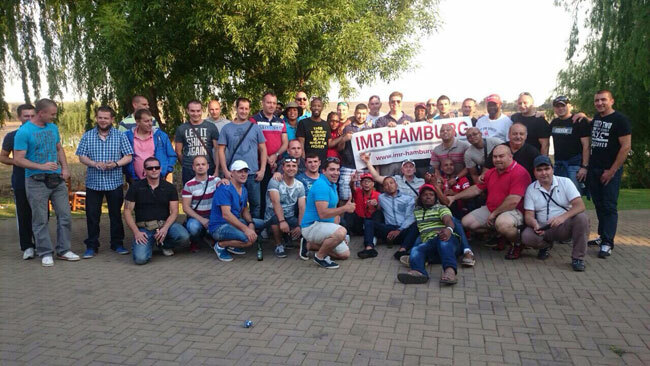 Due to the 1st Anniversary of Business dealing on the South Africa territory, the employees of our Company have organised the weekend trip on the Johannesburg area. The trip organiser that means the celebration of our 1st. Anniversary of Business dealing Mr.Andre Koehsel, the head manager of branch office of the Company in the South-Africa, pointed out that in the Company rules a great atmosphere, and that we prooved our speed and quality into the knowledge transmission to the local working personell even in the first year of mandate, and therefore we got new long-time-period contracts on which base we employeed a great amount of local manpower. 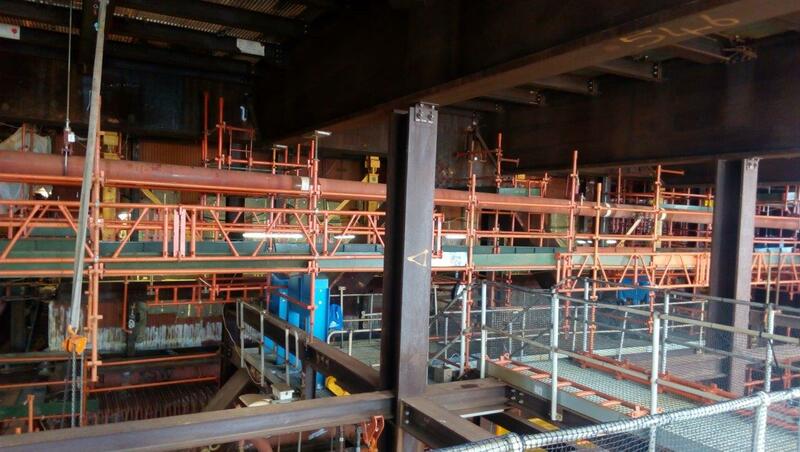 The Company IMR Hamburg of South Africa recently openeed its own educational center which we created predispositions with much more quality educational and transmissive knowledgment techniques to the local people community, but not only for that, but also for accomplishment of high efforts for the engineering and managing of mounting the high-pressured, medium-pressured, and low-pressured fittings. 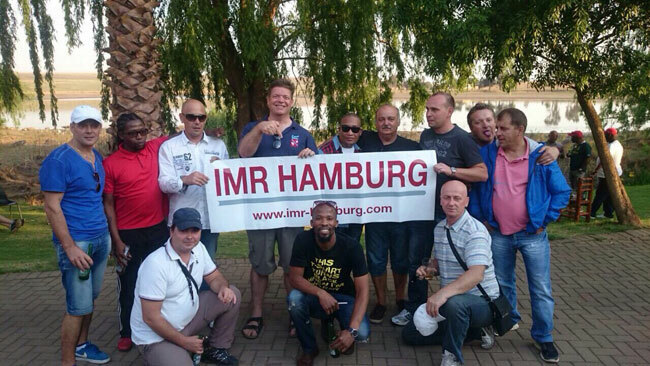 IMR Hamburg Team in South Africa please do receive great congratulations of your colleagues from Europe for succesful 1st.Anniversary of Bussiness.